These heels are fierce and fabulous. They look futuristic and are part of the slay my shoes couture Heavy Metal Series. 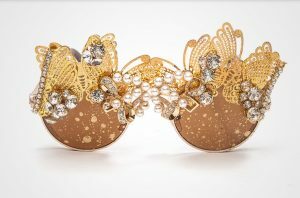 The premise of the collection is to fuse technology and beauty together. 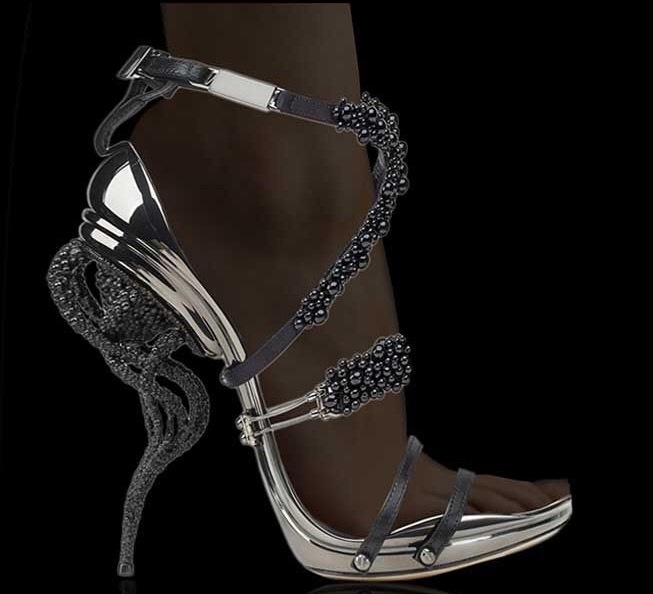 The Heavy Metal Series is the world’s first titanium alloy high heel. The end result of these titanium 3D high heels is a one-of-a-kind shoe with technology, luxury and beauty. * Pvd coating, titanium screws. The world’s first titanium alloy high heel.